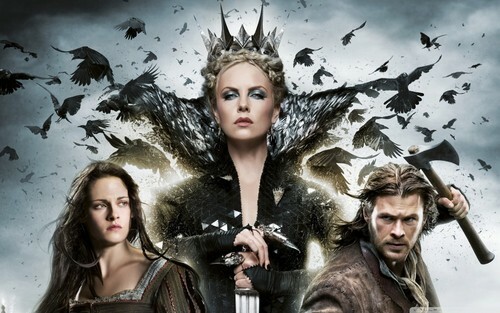 Snow White & The Huntsman. . HD Wallpaper and background images in the Snow White and The Huntsman club tagged: snow white and the huntsman kristen stewart charlize theron chris hemsworth.